Kevin Gillespie is easy to spot in a crowd. Made immediately recognizable by his signature flaming-red beard, a favorite plaid shirt, familiar warm smile and a personality as colorful as the ink that lines his arms, he’s Atlanta’s own son and one who is making the city and the South proud. Most affectionately known from his stint on season six of Bravo’s Top Chef, the Georgia native, voted the show’s fan favorite, is continuing to gain fans in Atlanta. But in the several years since making his national TV debut, it’s the time spent off camera that has earned him recognition as a culinary visionary and industry leader. 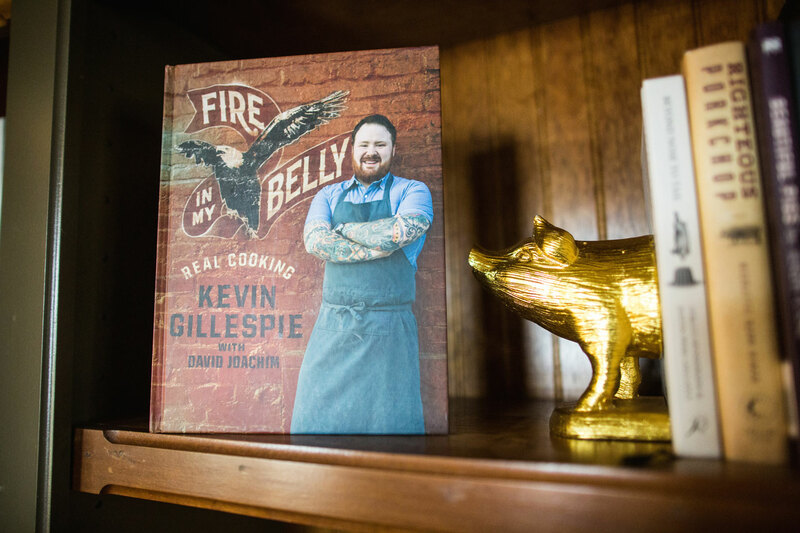 With two cookbooks, three restaurants, and an active social media and television profile, award-winning chef Kevin Gillespie appears to have a full plate. So let’s add in a move. Having made his home in South Fulton County near the small town of Palmetto, Georgia, he and his wife are moving to Buckhead this fall, near the heart of Atlanta. His new home will put him 40 miles closer to his three restaurants: Gunshow, Revival and Communion. Gillespie remembers his time in Portland fondly, describing the locals as friendly and the coffee as strong. His favorite cup in the country is still poured at Stumptown and it’s a stop he makes every time he’s there. Living in Oregon, Gillespie worked at acclaimed restaurant ClarkLewis before settling in at Fife—a small production in Northeast Portland. Cooking side by side with then-owner Marco Shaw, Gillespie adopted a local-centric mindset and broadened his culinary repertoire by working on a menu that changed daily. Gillespie brought that experience back home in 2013 and opened Gunshow in Atlanta’s Glenwood Park neighborhood. At Gunshow, Gillespie brings his chefs tableside to present their cuisine directly to the guests who then pick and choose from the evening’s menu. While he depicts Gunshow as a bit existential in “representing brashness and masculinity” -- the restaurant that embodies the younger Kevin in being “very bold and doing its own thing” -- the name is actually a tribute to time spent with his dad. When he was a kid, Gillespie’s father worked two to three jobs at a time and it was the rare non-working Sunday that they spent together at the local gun show, which served as a community gathering spot. He willingly bears the financial brunt of that burden. “I always thought it was unfair that restaurant employees couldn’t assimilate into the culture. And it’s a choice that appears to be working well, as Gunshow was also one of 12 restaurants on Esquire magazine’s “Best New Restaurants of 2014” list. Then in 2015, Gillespie unveiled his second project, Revival. It was a sweeping success, with Southern Living naming it one of the South’s best new restaurants. While Gunshow, a bold experiment with a new take on traditional dining, offers an unpredictable menu and a fun, masculine atmosphere, Revival gives off a much different impression. If Gunshow is a Saturday night party, Revival is Sunday morning with lunch on the grounds. This restaurant is more feminine in ambiance and a nod to the women who taught Gillespie to cook: his maternal and paternal grandmothers. Among the menu items at Revival are his paternal grandmother’s soup beans. (That recipe was featured in Saveur Magazine.) Her name is Geneva Gillespie, but to Kevin she is simply “Granny.” Even when pressed, Gillespie won’t choose a favorite menu item since most of the recipes are his grandmother’s and each is special in its own right. The chef extends the opportunity for nostalgia to his staff by adding dishes to the menu that are fond memories from their families. Diners also seem to revel in wistful sentimentality, taking their time and enjoying both food and company while lingering over the food. Time is a currency in cuisine that can reflect how the eater feels about the atmosphere. At Revival, customers are clearly right at home. Count Gillespie’s family in with that crowd; they eat at Revival frequently. In fact, it’s where they most recently celebrated Granny Geneva Gillespie’s birthday. Both Gunshow and Revival vary their menus, but on different schedules. Gunshow’s offerings change weekly, while Revival takes a steady approach with six menu updates a year and weekly tweaks. 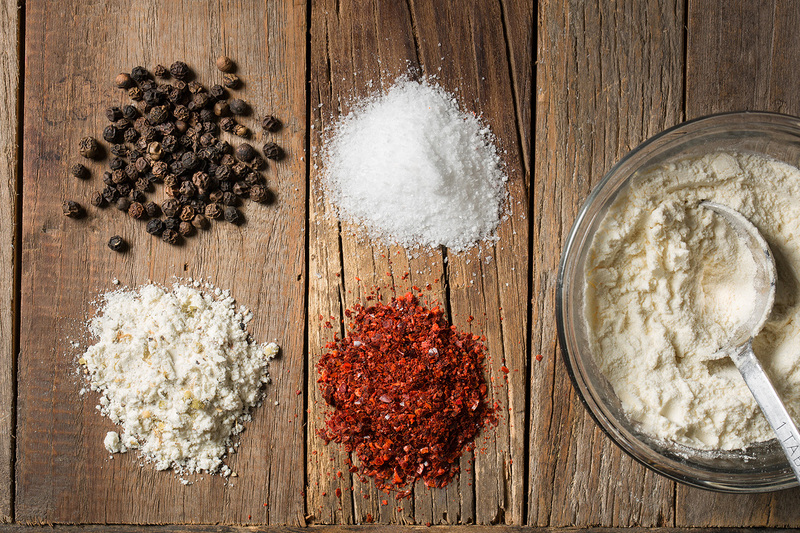 Standards from Gillespie’s latest cookbook, “Pure Pork Awesomeness,” are always available. The book of 100 recipes was released last year and celebrates swine in a way that readers rave is “attainable and easy to follow.” The book comes to life through the popular Pork Belly Buns at Gunshow and Fatback Fried Corn at Revival. As Gillespie expands his culinary empire and goes whole hog into Buckhead, it’s easy to see that he has the same quality: there’s no one else like him. 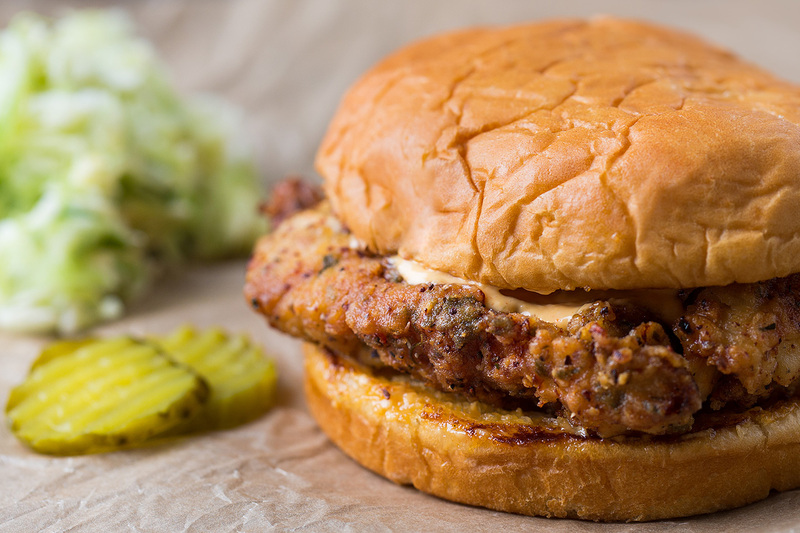 Watch below to see how to make Gillespie’s Closed-on-Sunday Chicken Sandwich, or get the recipe here. For more recipes from Kevin or to learn more about his restaurants, click here.